Written by Michael Gonzalez-Wallace, who is the author of Super Body, Super Brain. You can read more from him at http://www.superbodysuperbrain.com or pick up his book Super Body, Super Brain. 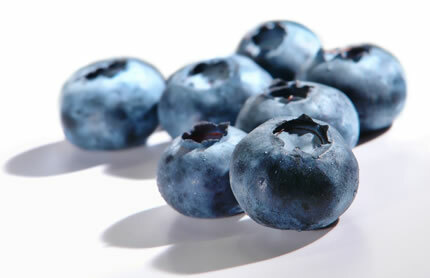 Categories: brain | Tags: apples, beef, blueberries, brain, chocolate, diet, salmon, strawberries, walnuts, whole grains, yogurt | Permalink. In order to keep our brain functioning properly, it is important to feed it accordingly. Playing board games, memorization games, interaction with others instead of an electronic gaming system and proper nutrition are crucial to promote brain health. I lot of these I do eat, but the oregano is a HUGE surprise to me! I’ve been paying a lot more attention lately to spices, especially ginger and turmeric. Walking, too, has been shown to have very positive effects on memory. I try to add many of these spices to my diet daily, and of course get exercise as well.